Is your card data safe? 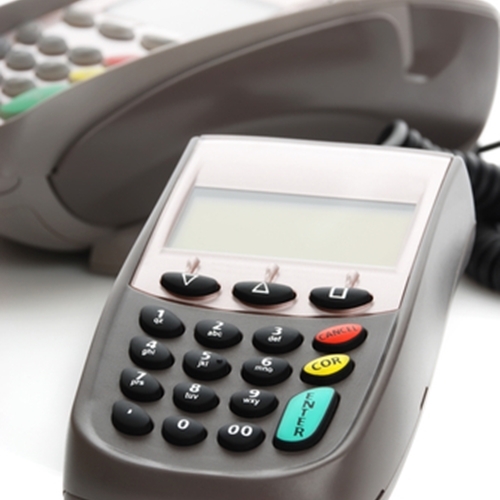 According to the Consumerist, the point of sale system Harbortouch has suffered a breach. The company has point of sale systems in about 150,000 businesses, most being restaurants and bars. Over 4,000 customers may have been affected. The breach was accomplished using malware to infect certain point of sale systems directly. In this case, the malware scraped card data from affected merchants when a card was swiped. It then sent the information to hackers. “The advanced malware was designed to avoid detection by the antivirus program running on the POS System. Within hours of detecting the incident, Harbortouch identified and removed the malware from affected systems,” Harbortouch said in a statement. Monitor your statements regularly: You don’t have to check every day, but checking regularly can help alert you to any suspicious activity. Set up alerts: Check with your provider on what services they offer. Sign up to receive alerts on purchases you may make over a certain amount or total spending amounts for the day. Use stronger passwords: Your password is oftentimes the last thing standing between your information and a hacker. Make it hard to guess but easy (for you) to remember. Many POS merchants are aware of malware threats and are regularly updating their devices to combat them. Oftentimes, it is out of the cardholders’ hands to prevent every attack or scheme. However, choosing a provider that will best protect your information is always an option. Choose Visual Retail Plus for all your point of sale needs. Some of our features include unlimited security checks, violation reports and pattern screenings for suspicious behavior. Visit our website for more information.